Officially Nougat update 25.11.10 for Motorola Droid Turbo 2 is now available for download. The software version number is 25.11.10.kinzie_verizon.verizon.en.US. There is no official changelog, but we can new features that come with this OS update, such as multi-window mode, bundled notifications, and other features. 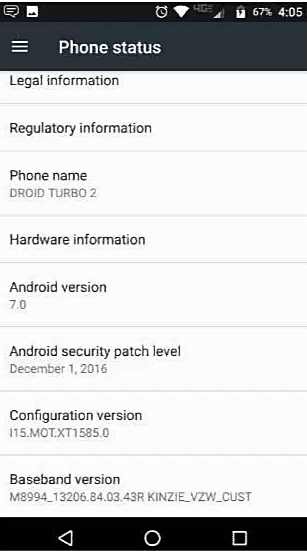 Additionally, the Droid Turbo 2 also getting the December 2016 Android security patches with this download. The size of Officially Nougat update 25.11.10 for Motorola Droid Turbo 2 is unknown, but we would assume it’s going to be a big one. 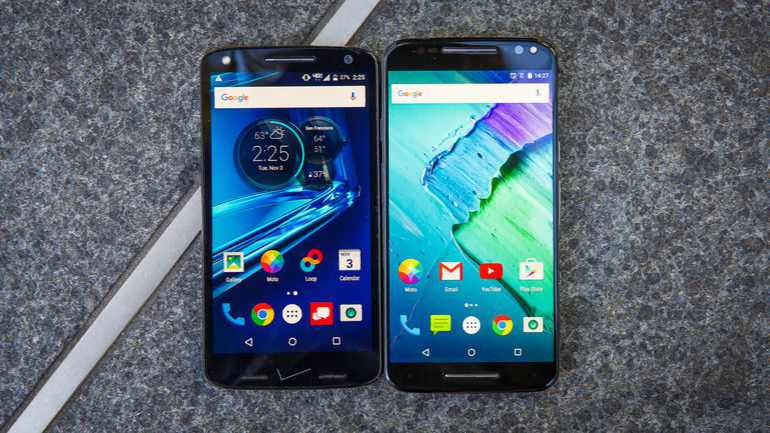 The new Nougat update for Motorola Droid Turbo 2 will gradually roll out for everyone. It might take a few days for it to reach your specific device.